The nature-based tourism sector contributes approx. AU$23 billion p.a. to the Australian economy with close to 4 million international nature visitors to Australia every year. A great portion of this is due to water-based tourism. 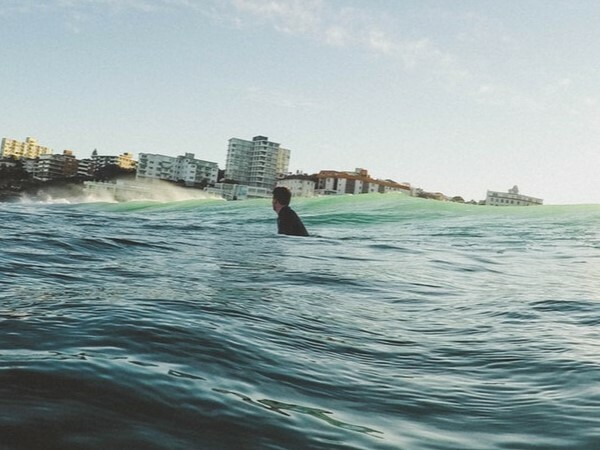 With a thriving watersports culture and great tourist attraction such as the Whitsundays, Great Barrier Reef, Great Ocean Road and Sydney Harbour, there is no question that the sea has a great effect on the Australian economy. This also highlights the importance of both thorough safety inspection and legal regulation of the areas and those operating within it. 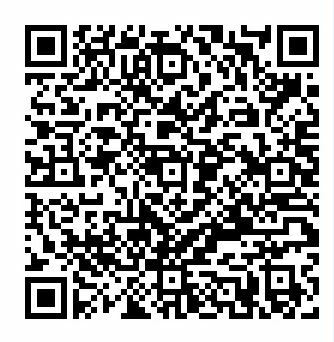 The best way to stay up-to-date and ensuring proper compliance is by using mobile devices and paperless inspection solutions. Water-based tourism fundamentally depends on safety and the locations, and must follow strict procedures to comply with state and national procedures. By using paperless solutions, business and organizations can ensure they stay on the forefront of regulatory content and always provide their employees, inspectors and management team with the right safety information. There are several other features that make mobile devices a great platform for water-based tourism to use. Digital inspection checklists are proving to be a versatile and powerful tool. 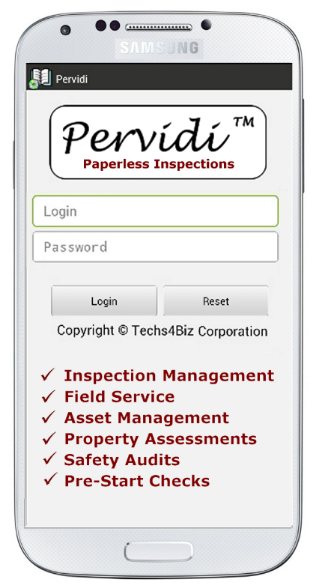 Paperless safety inspections allow easy synchronising with the back-end web-portal allowing anyone on land or offshore to view and take action. Offline capabilities and the introduction of rugged and water proof devices to the mobile device market has meant that smartphones and tablets can now go places otherwise deemed challenging and provide their extensive benefits. The use of the camera or speech to text functionalities enables inspectors and employees to record data in new unorthodox ways giving higher detail, information and accuracy. Customized safety checklists provide standard response and follow-on questions, quickening and simplifying the process. Automatic time and GPS stamps are especially useful for water-based tourism alongside proactive triggers and notifications.